The State of California requires that school districts develop a Local Control Accountability Plan (LCAP). The LCAP is a critical part of the Local Control Funding Formula (LCFF) which requires school districts to gather input from students, teachers, parents, community members, and public agencies to set goals, plan actions, and leverage resources to meet those goals to improve student outcomes. To accomplish this, we are gathering community input. Your participation is critical in this decision-making process, and we appreciate your assistance with this survey. 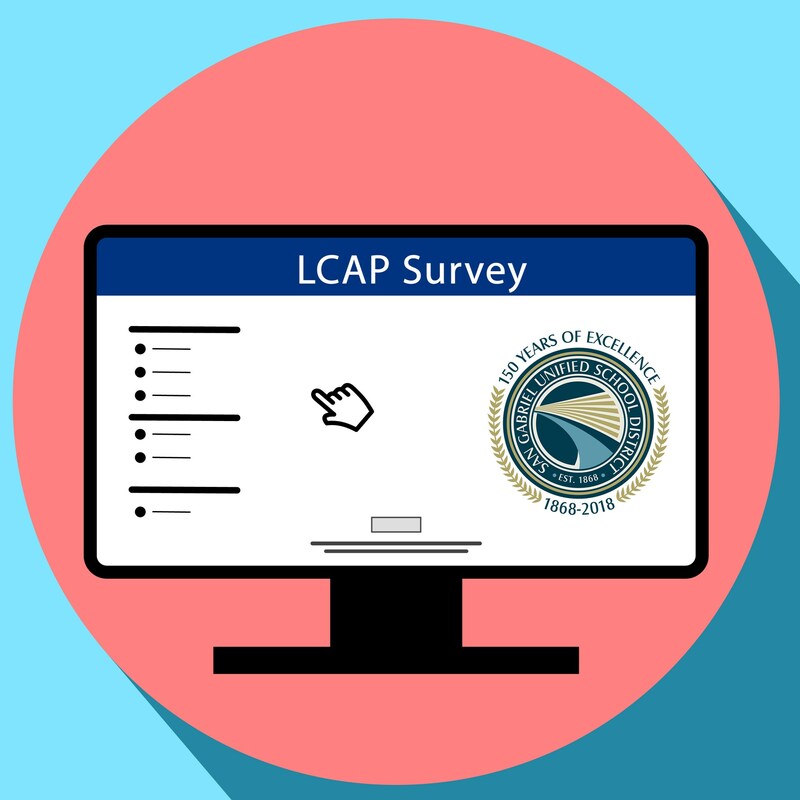 Please take a few moments to provide your input about the district and school programs by clicking on the LCAP survey as appropriate. Thank you for providing feedback on our 2017-2020 three-year Local Control Accountability Plan (LCAP)!